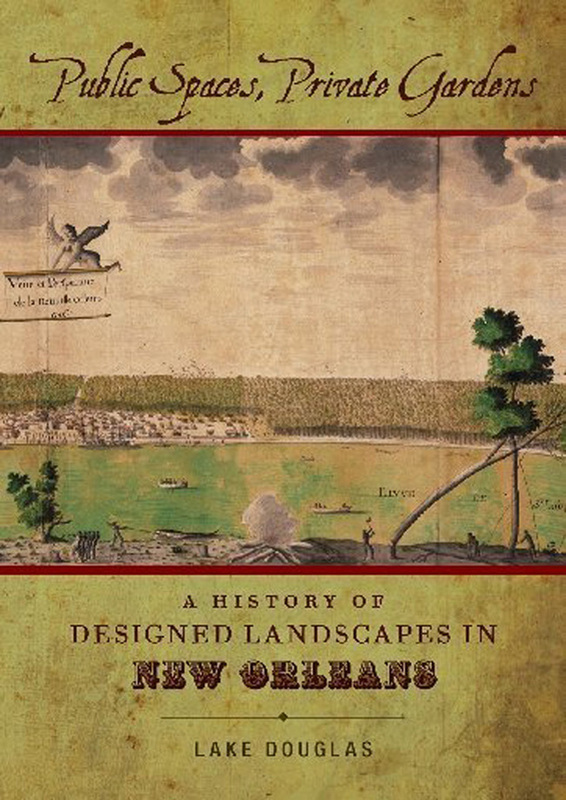 “Public Spaces, Private Gardens: A History of Designed Landscapes in New Orleans” by LSU professor Lake Douglas won this year’s F. Kemper and Leila Williams Prize, offered by The Historic New Orleans Collection and the Louisiana Historical Association, or LHA. Douglas accepted the award at the LHA’s annual meeting in early March. “Public Spaces, Private Gardens” provides an informative look at 200 years of the designed landscapes and horticulture of New Orleans and a fresh perspective on one of America’s most interesting and historic cities. Douglas employs written accounts, archival data, historic photographs, lithographs, maps and city planning documents – many of which had never been published – to explore public and private outdoor spaces in New Orleans and those who shaped them. 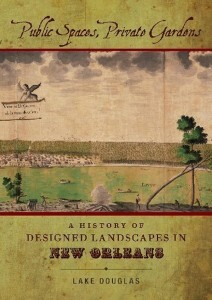 For more information on the book, visit http://lsupress.org/.